Paddington Green Precinct 1 is located at 36-48 Flinton Street Paddington and is part of the large scale, inner city development of the former Royal Women’s Hospital and is located 2 kilometres east of Sydney’s CBD. 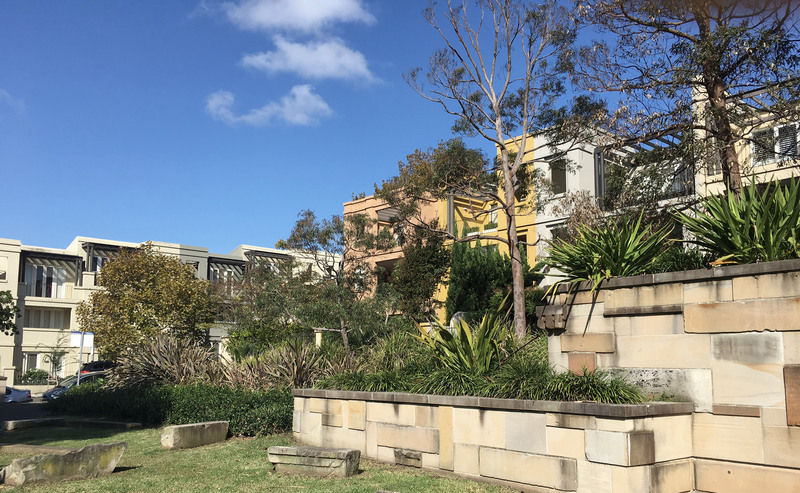 It is footsteps away from the 5 Ways village precinct as well as boutiques, cafes and shopping on Oxford Street Paddington The site comprises seven precincts of terrace houses and apartment buildings. Precinct 1 contains 74 high end apartments with an indoor pool, spa and gym facilities. Many apartments have stunning harbour and city views from the outdoor terraces. Reena managed this scheme from 2007 to 2011 when she was promoted to the role of General manager and Licensee-in-Charge of Dynamic Property Services.